The RBSM volunteering had to be cancelled today due to high winds and wet weather - not the best combination when wearing waders in the river and ponds! We waited fro a while to see who would turn up and the the volunteers and I took this decision. I hope we didn't miss anyone. This maybe isn't so much strange as unusual! She was found in one of the ponds in Sydenham Wells Park, but we are not sure who she is. Can anyone help? We don't know how long she has been there or where she came from, but we put her back carefully the same day. 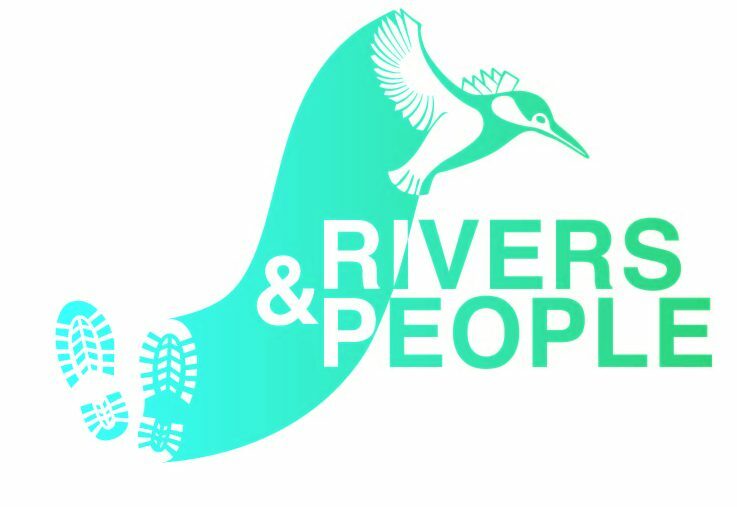 Rivers Trust Autumn Conference – Save the date! This year’s Rivers Trust Autumn Conference will take place on the 21st November 2018 at The Watershed ‘Waterside Suite’ in Bristol and will discuss ‘Delivering the Government’s 25-Year Environment Plan’. Where: The Watershed, 1 Canon's Road, Bristol BS1 5TX, UK When: November 21, 2018 9:00 am—5:00 pm There will be a small charge for delegates to … Continue reading Rivers Trust Autumn Conference – Save the date! On a lovely sunny wade through Ladywell Fields the other week, we cam across this chap. We don’t know he is or where he came from – any ideas?